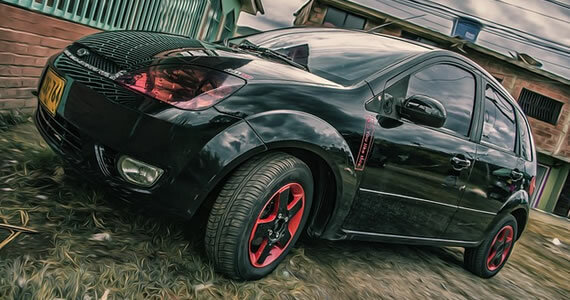 The purchase of a vehicle is one the the largest investments you will ever make on a single item, so it is crucial to have a good understanding of the car or truck you may have in mind. While there are advantages of buying from a private seller, there are no warranties, so it is important to ask five crucial questions when buying a used car from a private seller. Behind every car sale from a private owner, there is a logical reason why the transaction is taking place. The first question you should ask a private seller is what their motivation is for the sale. If they are selling because they purchased a new vehicle, this means they want to sell quickly, and this can be advantageous for you. Some owners will be completely honest and admit that the vehicle is not economical, reliable, or fuel-efficient, which is important to know. Once you meet with the seller, it is time to inquire more about the car’s history. Make sure to ask them where they bought the car. If they are the original owner, this is a good sign. They should be able to provide all of the maintenance records. If they cannot provide an adequate record of the vehicle’s history, a specialist from a used car dealership in Utah recommends that you walk away. An incomplete car history could be hiding parts replacements, repairs, and illegal ownership—none of which any new owner would want to deal with. This is a question that can be asked over the phone prior to the first meeting. Ask the seller how they would describe their car’s condition. Terms such as "excellent", "good", and "fair" are all positive responses, and it could be worth the time to check out. At the same time, be wary of hesitation or unwillingness to provide pictures of any part of the vehicle. 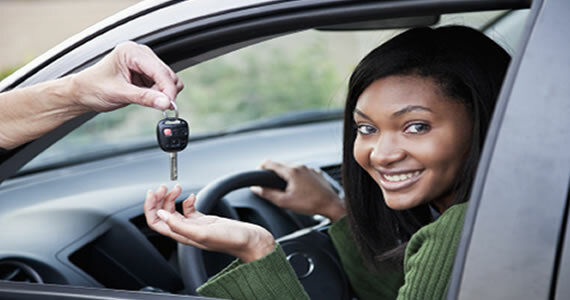 After you have taken the vehicle on a test drive, ask the seller if they mind if you get an independent inspection done. If they are at all hesitant to agree, this should be a huge red flag that something is not right. An inspection performed by an unbiased third party is your best chance at receiving a complete and accurate evaluation of the vehicle’s condition and should be performed on any used car you consider purchasing, especially from a private seller. A clever way, recommended by experts from used car dealerships in Utah, to discover how well maintained the vehicle has been is to ask what kind of oil it uses. A seller able to quickly answer this question likely did oil changes themselves and took care of the vehicle. If hesitant, it is a good idea to have a mechanic look over the vehicle. Buying a used car from a private seller can be a bargain, but there are bad apples in every barrel. By asking these five questions, you can rest assured in your decision. A car is a major purchase, and a used car can be quite a gamble, but by standing your ground and employing the tips discussed above, you can ensure the vehicle you buy is in good shape and priced fairly. With the economy still being in such bad shape, more and more consumers are starting to reap the benefits of purchasing a used vehicle. Although most used vehicles are substantially less expensive than brand new vehicles, the majority of motorists still have a desire to get the best possible deal. Here are some important tips on how to find the best used car for your money. Whether you are trying to negotiate with a used car salesman or a private seller, it is essential that you maintain a poker face at all times. If the seller perceives you to be overly eager to purchase a particular vehicle, they will be less likely to lower the asking price. Even if the seller of the vehicle seems to be very honest, it is always best to err of the side of caution. Unknowingly making the purchase of a vehicle that has been involved in a flood or car accident could mean major trouble in the long run. The best approach is to always spend the extra money for a vehicle history report. Although a private seller may offer a lower price, some dealerships also have great bargains. Reputable dealerships such as Premier Mazda thoroughly inspect each vehicle before deeming it to be worthy of a spot on their lot. 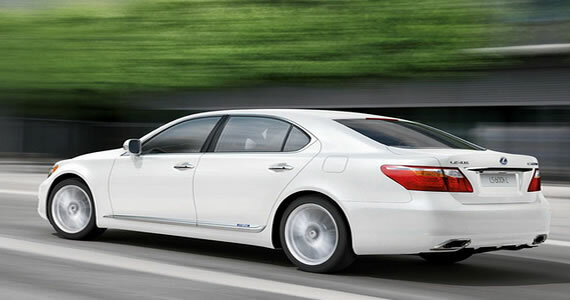 Some used cars Kansas City dealers also warranty their vehicles for a certain period of time. When it comes to purchasing a used vehicle, car reviews become very valuable sources of information. Car reviews are important because they can alert shoppers of any red flags before making a final decision. For example, a specific model could have trouble-prone transmissions. By reading the reviews, the potential owner can be prevented from making an expensive mistake. If the customer is seeking to purchase a used vehicle from a dealership, they usually have the option to pay for the vehicle in full or to make monthly payments. Although monthly payments allow more financial flexibility, prospective buyers need to pay close attention to the fine print. High interest rates could cause to final cost to rise substantially. When searching for a used car, remember to avoid getting too anxious. If the proper steps are taken, you could end up saving lots of hard-earned cash in the process. 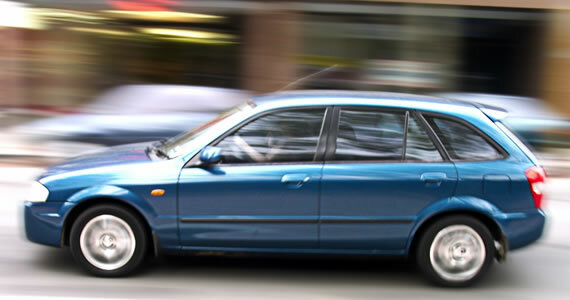 Used cars can provide great value and a solid vehicle for drivers. Buying a used car is different from buying a new vehicle. The used car has a long history that could affect future performance or maintenance costs. There are five critical things to remember when shopping for a used car. Every area of the car should be visually inspected regardless of how attractive the chassis appears. The edges, inside of doors and underbody should be inspected for signs of rust. The area under the car should be examined for leaks. The upholstery and interior should be examined for signs of past water or body damage. Small issues like rust or a leak could make the used car difficult to maintain and expensive to repair. The service history log provides a very detailed view of the current condition of the car. A complete service history can show consistent problems over the years that might make the car less desirable. The service history can also show whether the car sustained frame damage or water damage in the past due to an accident. Cars without a complete service history need to be scrutinized thoroughly to ensure there are no potential structural, mechanical or safety issues. Drivers should always have a used car inspected by an expert before making a decision. Most dealerships will allow the car to be taken to an expert before finalizing a sale. An expert mechanic can identify problems that are not visually obvious. The mechanic can also provide a detailed description about the state of the engine, transmission and electrical system. Expert inspections can prevent drivers from buying used cars with too much damage or wear. Extended warranties can help to make maintenance more affordable with a used car. It is important to read the warranty carefully. Some warranties have strict rules about what is covered. Others have high out-of-pocket costs. Drivers must read and understand the warranty before deciding if it is worth the extra cost. Certified pre-owned vehicles have lower warranty costs and sometimes include a free manufacturer warranty. All expert dealers such as Kansas City car dealerships will allow potential buyers to take a test drive before making a decision. 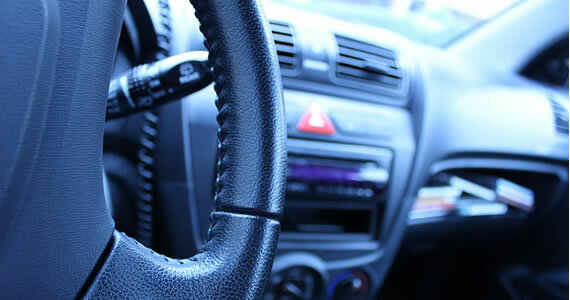 Test drives are very important because they can reveal comfort or handling issues with the vehicle. The test drive should include highway and city conditions whenever possible. A test drive should never be forgotten when looking at used cars.